Professor Wohler M.D. F.R.S. & c of the University of Göttingen. 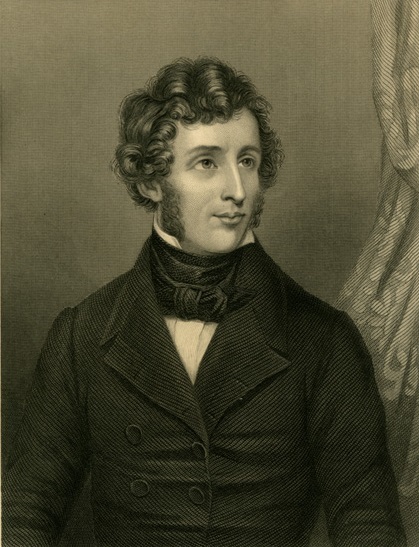 A half-length portrait of Friedrich Wöhler. Engraved by Conrad Cook, English; after Allemand. Fisher Collection, the Institute Collections.